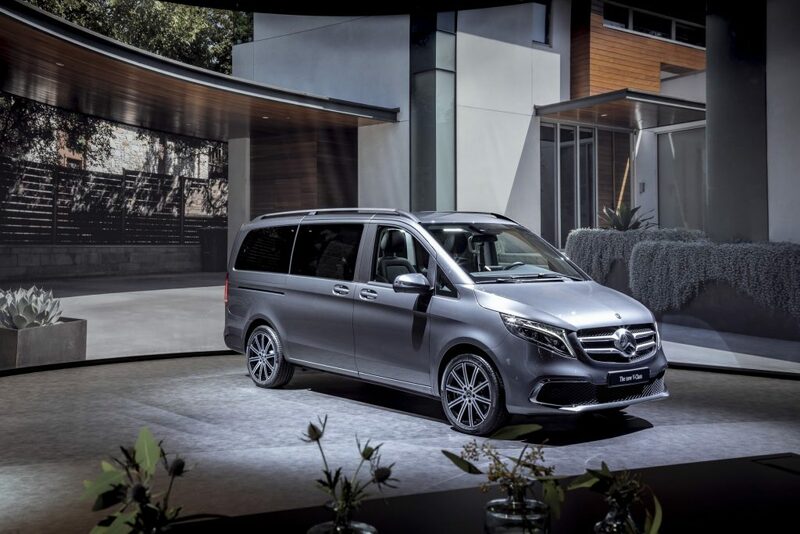 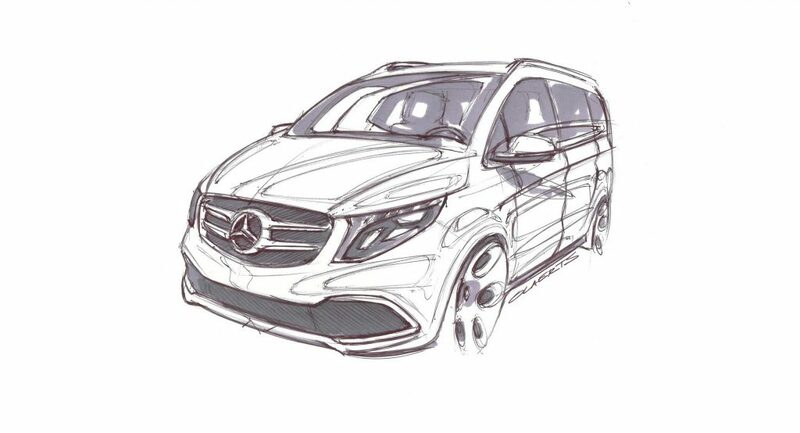 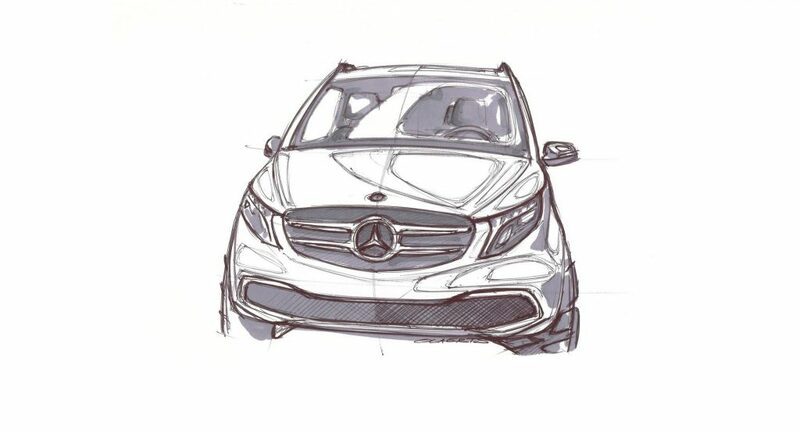 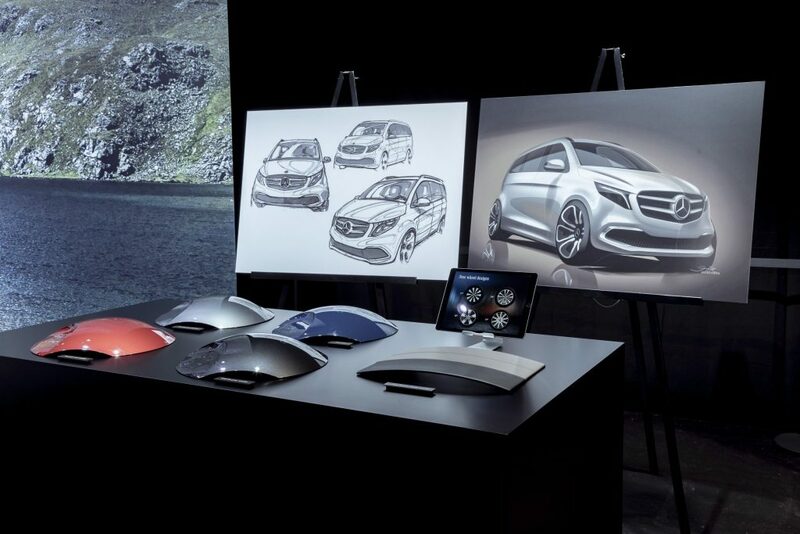 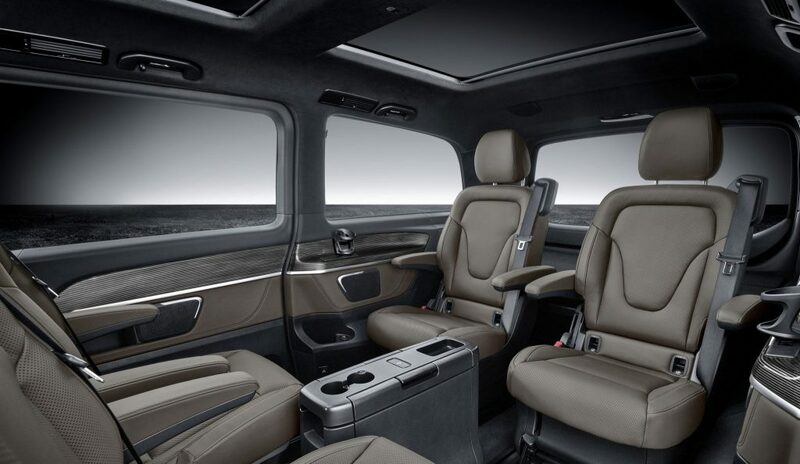 In 2014, the Mercedes-Benz V-Class premiere saw a completely new approach to design, value appeal, comfort and safety being introduced into the MPV segment. 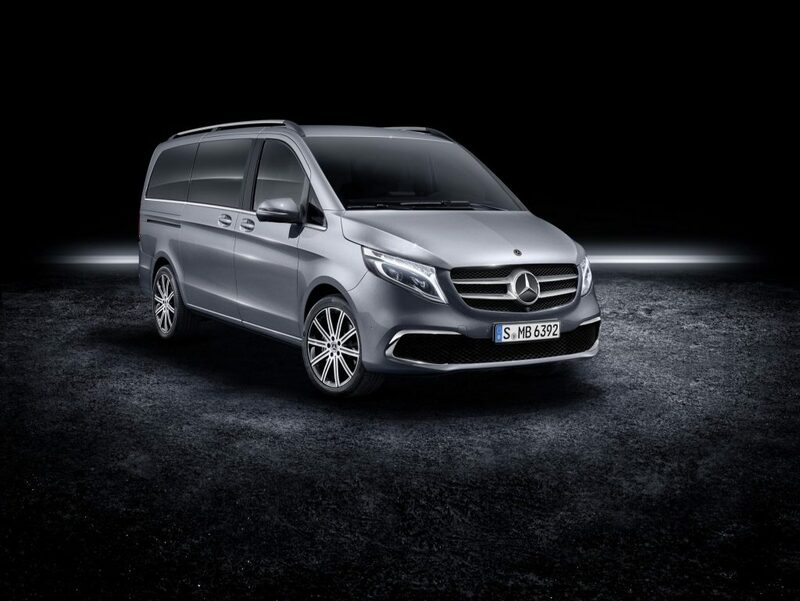 The concept went on to be a true success: proof of this can be found in the 209,000 or so V-Class units that have been sold since its market launch in 2014, a sales record in 2018 with some 64,000 units, one of the youngest buyer groups at Mercedes-Benz and successful launches in other markets, especially in Asia. 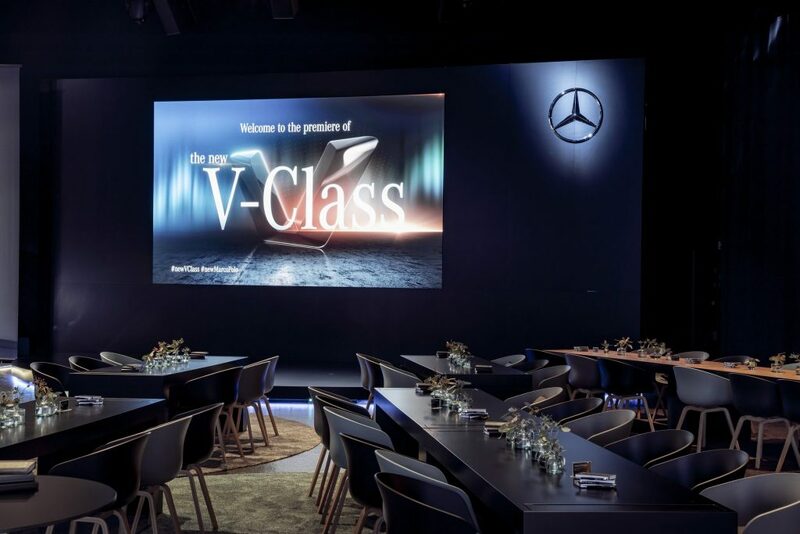 At the start of 2019, India was the latest V-Class market to be added to the equation. 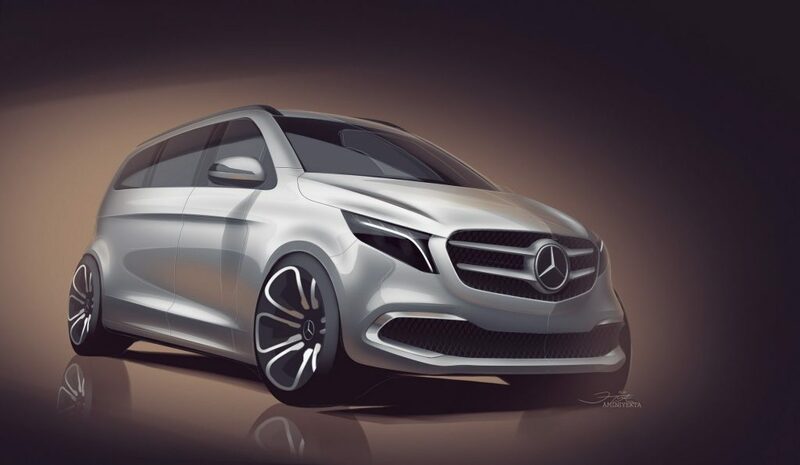 And the facelift will now make for a refreshing feel to the already successful model. 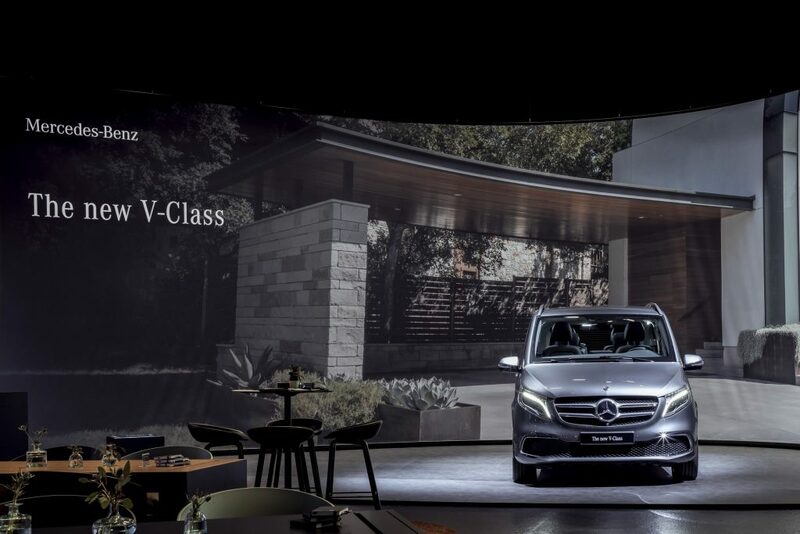 Focal points include a re-styled and striking front-end design, as well as the introduction of the OM 654 four-cylinder diesel engine generation – with the V 300 d reaching the new top value of 239 hp. 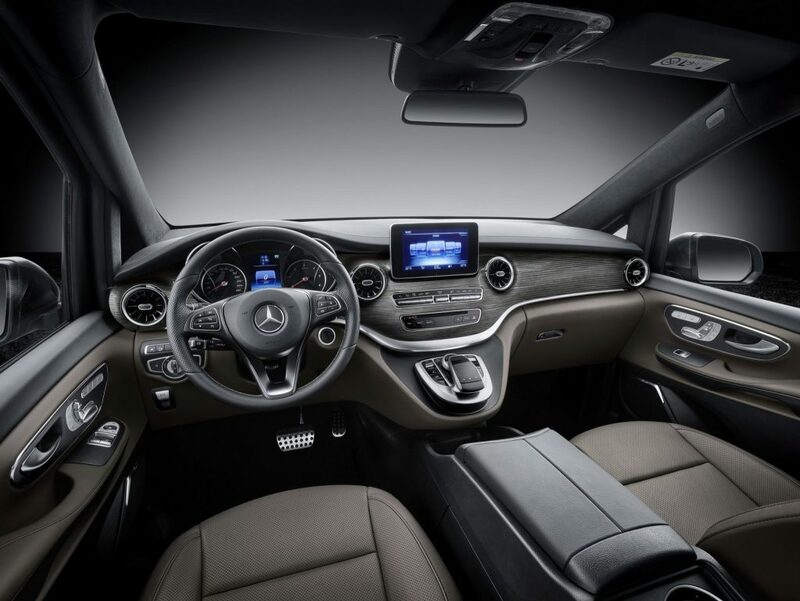 Plus, the 9G-TRONIC automatic transmission is available for the first time, while safety and assistance systems, among them Active Brake Assist, have been brought up to the latest technological level. 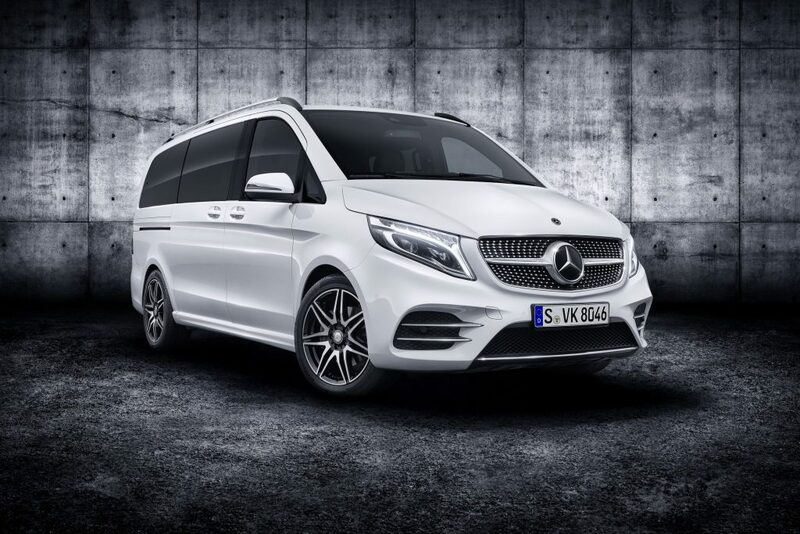 The new V-Class can be ordered in Europe from March 2019. 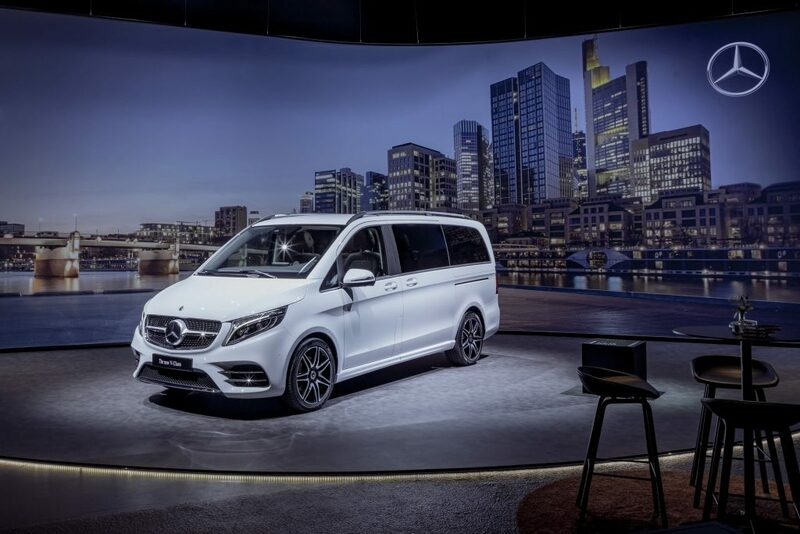 The facelift will also see the V-Class optionally equipped with the 9G-TRONIC automatic transmission for the first time. 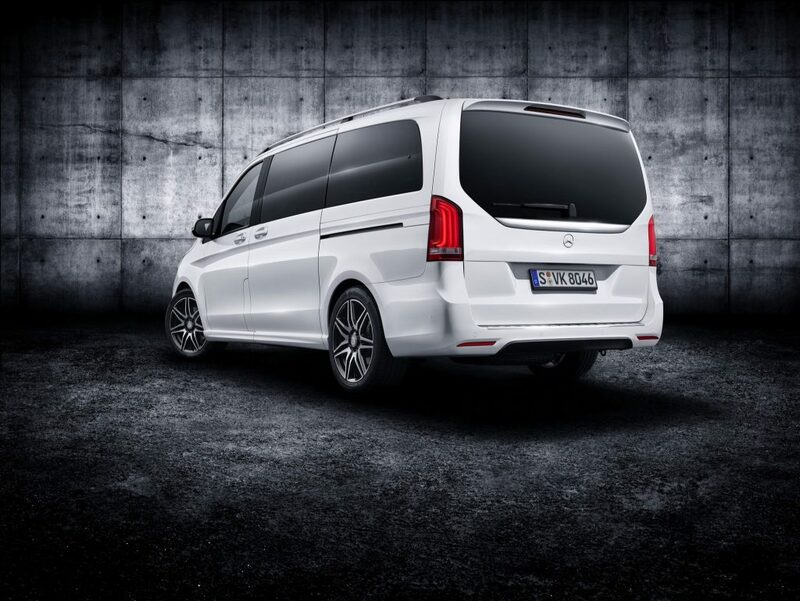 The particularly comfortable and efficient converter automatic transmission replaces the 7G-TRONIC and is available as standard for the V 300 d and V 250 d. The driver can use the DYNAMIC SELECT switch to select the drive programs “Comfort” and “Sport” and thus influence the shifting behaviour. 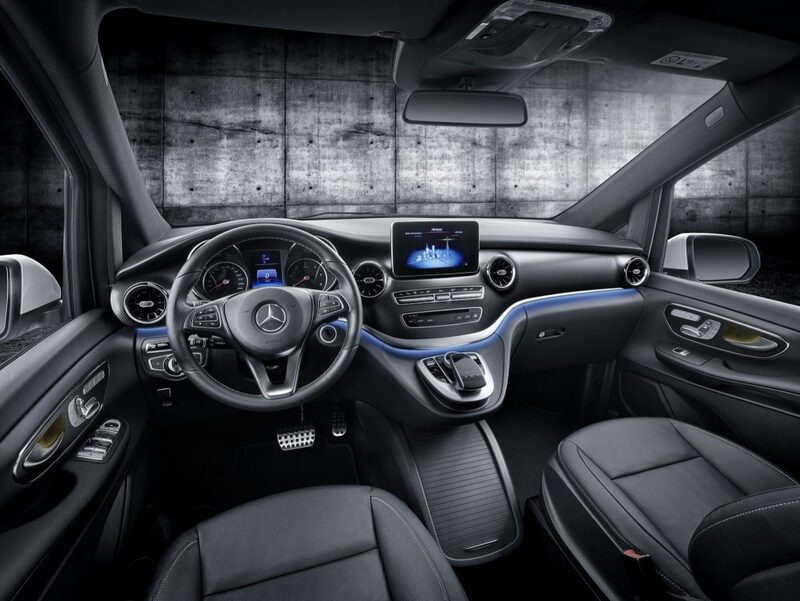 Alternatively, “M” mode allows the driver to shift manually using the DIRECT SELECT steering wheel gearshift paddles. 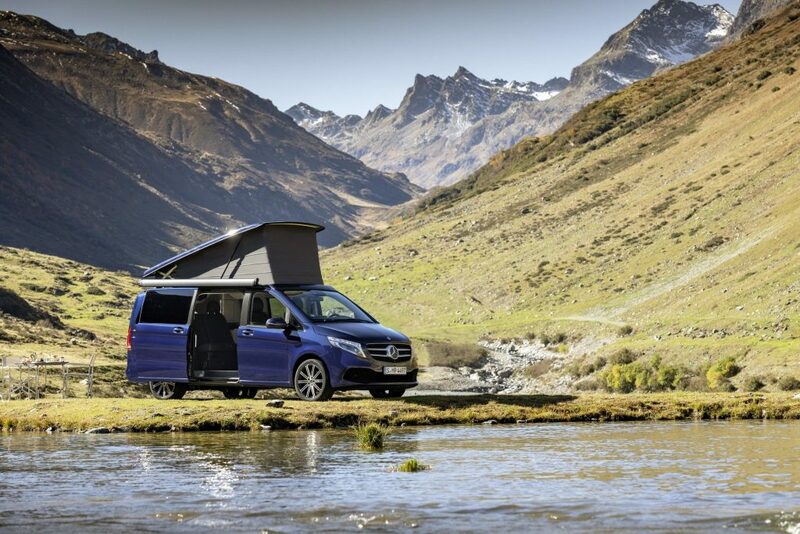 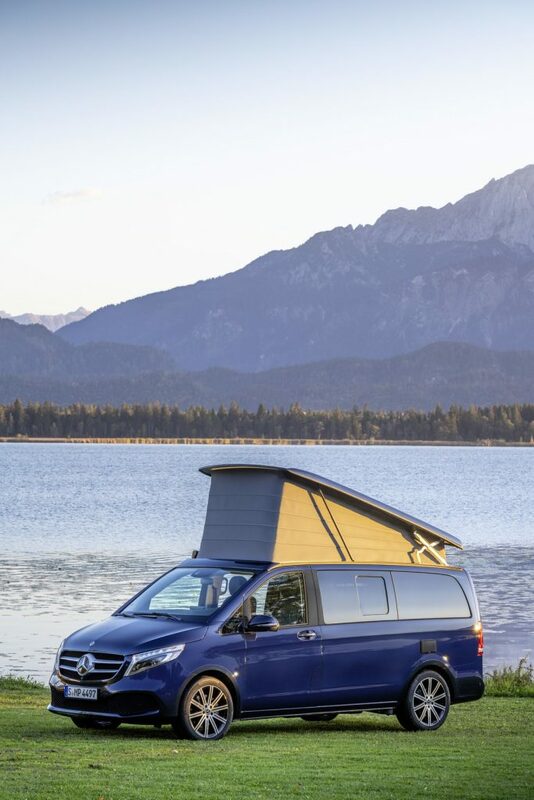 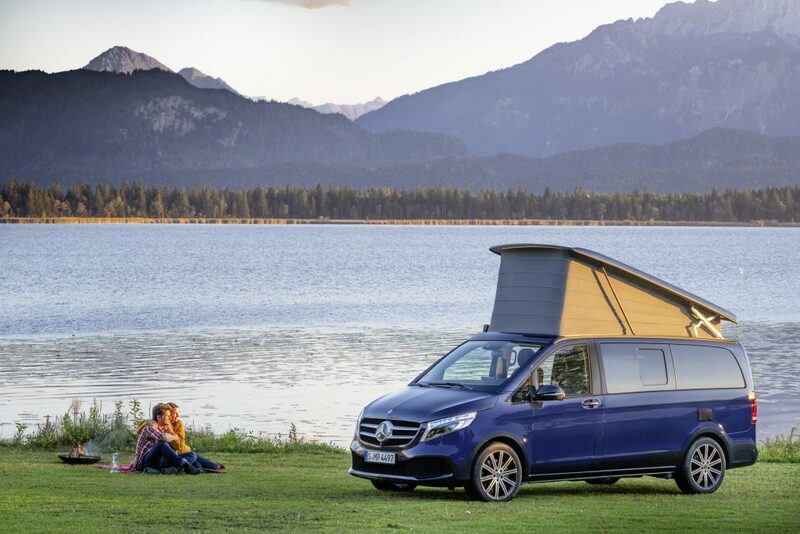 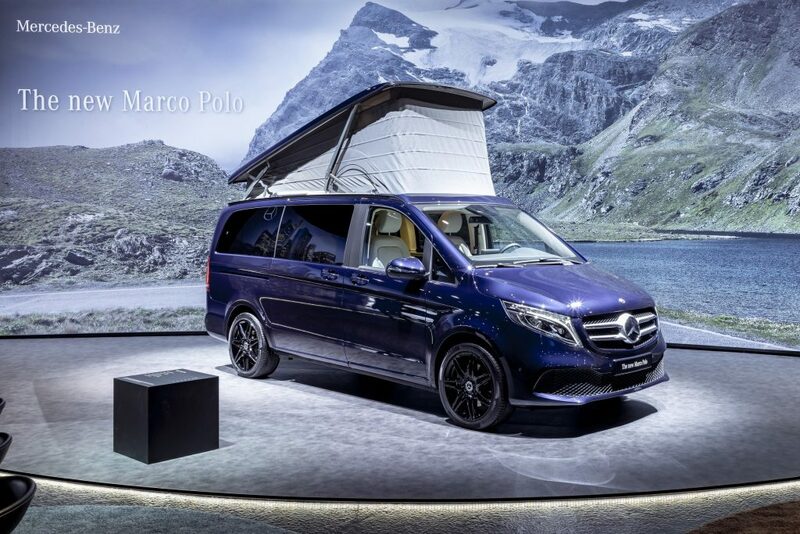 Be it in terms of style or value appeal, performance and efficiency or safety, the Marco Polo family based on the V-Class will also benefit from the entire scope of the first facelift to the Mercedes-Benz MPV at the same time as the base model. 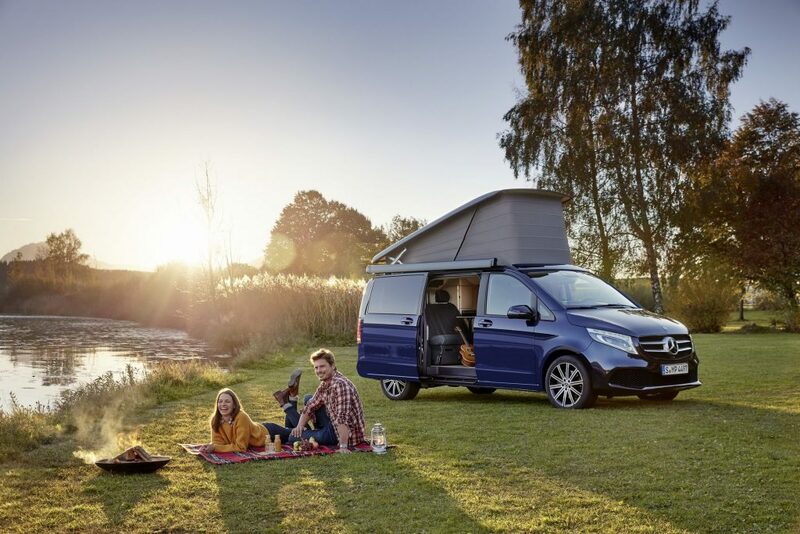 The compact Marco Polo and Marco Polo HORIZON campers and leisure vehicles also feature the new front-end design, the new paint colours and light-alloy wheels, as well as the new air vents and upholsteries. 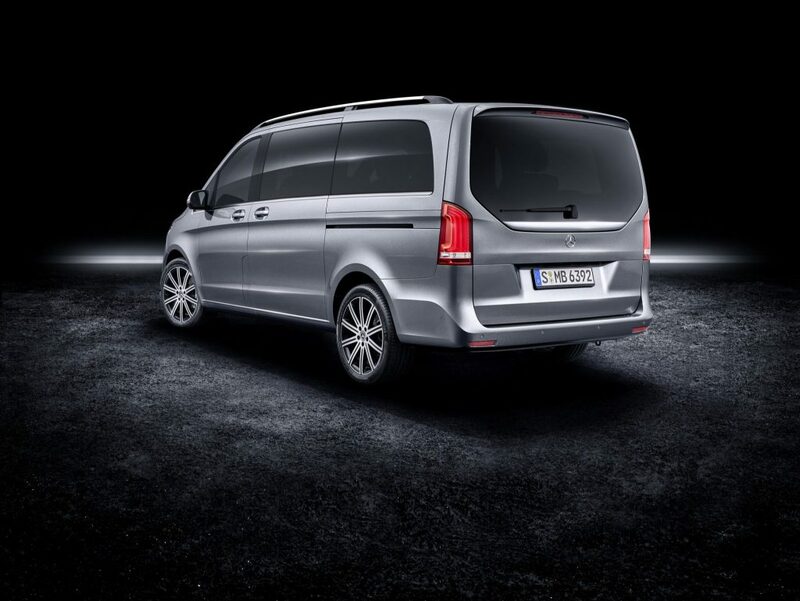 They are joined by the new diesel engine with a new peak of 239 hp as well as Active Brake Assist and Highbeam Assist Plus. 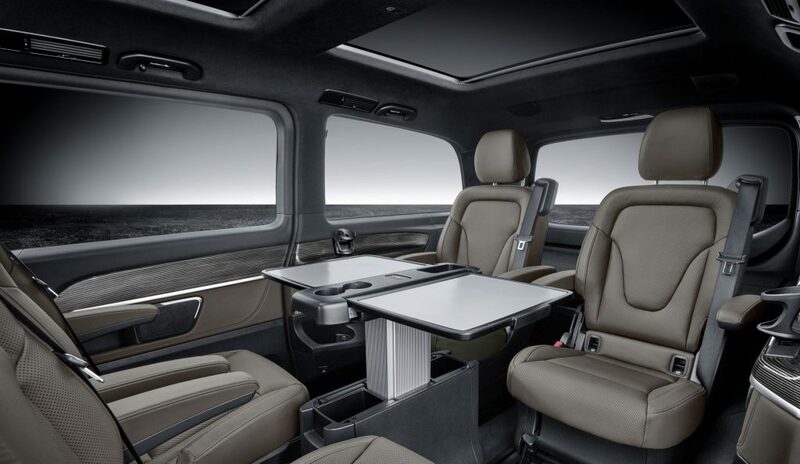 Apple's Autonomous Technology seems to be the worst?